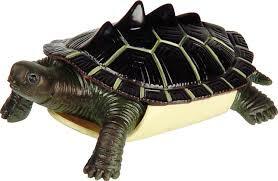 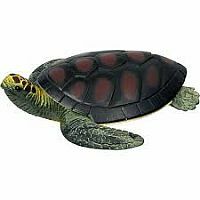 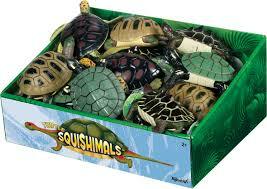 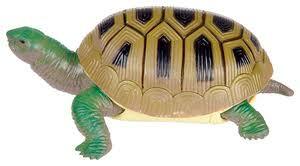 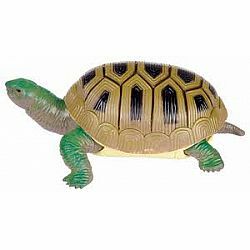 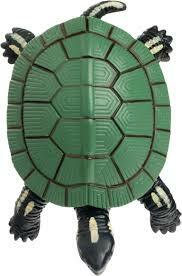 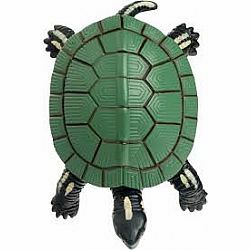 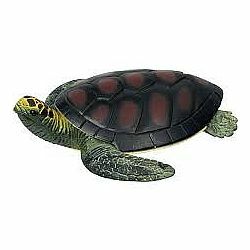 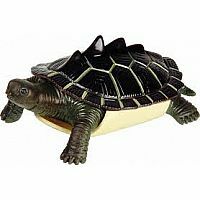 quishy 5 inch turtles with hard shells come in assorted sea turtle and land turtle styles. 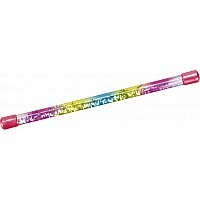 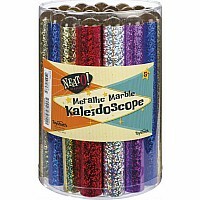 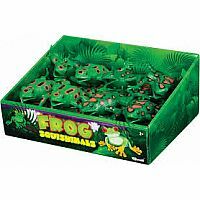 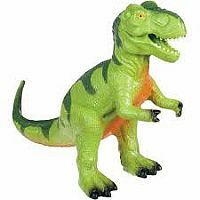 Toysmith's mission is to supply quality toys and gifts while delivering superior customer service to retailers. 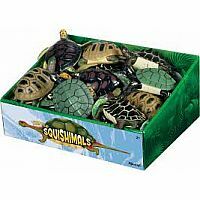 We offer products in many key categories including: active play, science & discovery, arts & crafts, impulse & novelty toys, and nostalgic retro classics!